EddyPham&Company has a simple model to move forward with each campaign. Once we meet with a potential client, we collectively think tank the product concept through design cost, manufacturing structures, media and what the end cost for customer acquisition (CPA) will be. 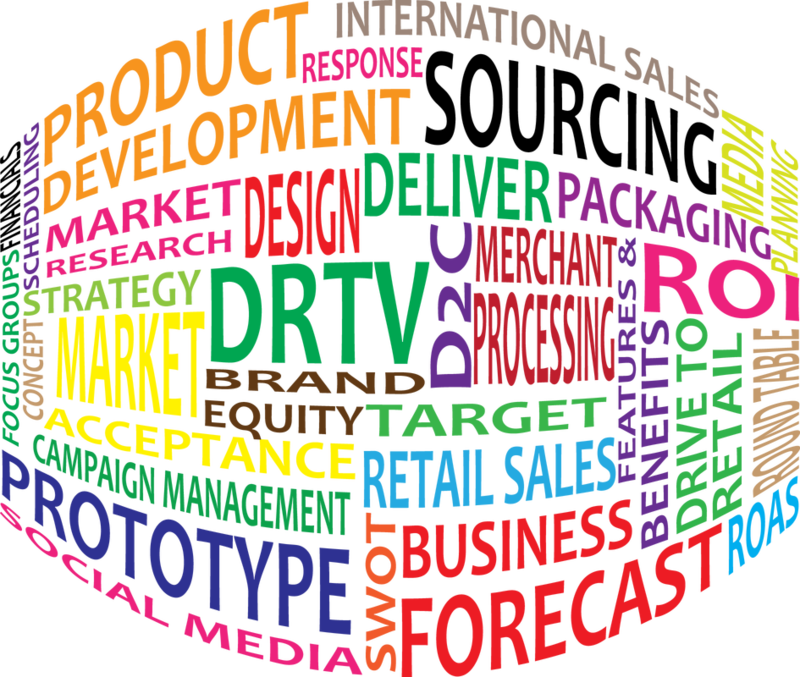 If we choose to move forward with your concept or product idea, we will design a custom plan to launch your sales and build brand equity. Most of our clients require a funding source, we are able to work with our financial partners to fund your campaign and build out your company and it's brand(s). eddyPham&Company with all its business partners and networks in place will be able to move forward with presenting your campaign to market. Again there are no guarantees in success but we lessen the risk to market and only cost from the client is the one time payment to get started. We do all the work to earn our percentage monthly and make sure our financial partners are happy to earn our percentage of all funds raised. This is why we turn down more work then we take in. We want to make sure campaigns are successful from concept to delivery. EPCO is so much more than a concept to market company. We are direct response or direct to consumer professionals who focus on transactional marketing. As a result, our work begins long before a concept is developed or a script is written. Our command of the fundamental principles of direct marketing allows us to provide expert evaluation of each individual client's situation. Case studies, focus groups, and feasibility studies are all effective tools used in our evaluation process. eddyPham&Company believes in sticking to the numbers and making a plan from them. None of our products launch without a minimum of 24 month financial model and business structure. We are able to assist in product and engineering design from full CAD and all engineering drawings required to go to manufacturing. Once the engineering drawings are complete your concept will require manufacturing of your concepts to finished goods. Our approach is not unique but our personal relationships for manufacturing and design concept in the US and overseas are strong and secure. Our personal approach allows you to have the benefits of offshore manufacturing without the risk. We will provide you with a single trusted U.S. point of contact while utilizing offshore manufacturing savings. 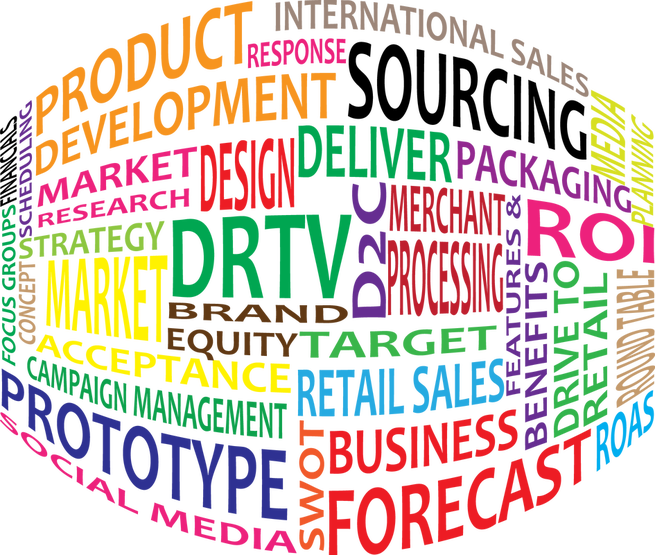 Let us do the heavy lifting for you by sourcing a product or component, design and development of your product, prototyping of the product, manufacturing as well as assisting you with the importation and logistics process. EddyPham&Company is here to save you time and money. We will help you stay focused with what you do best, which is to run your core business. Let me do the heavy lifting from concept to a tangible and salable product to fulfillment to the end consumer. search engines with compelling visuals and keywords copy. We can design your website with cross-browser compatibility so that it engages your customer interactively and delivers the message you want. All marketing verticals have changed within social media. The ways we interact, experience and react to media has simply changed forever. As Internet services exist, the advent of the smart phone getting smarter and now tablets connected to the world, consumers have become a voice to brands and companies in which affect overall sales. Social media is as important as purchased media, for example some mommy bloggers have a louder voice than Fortune 500 companies which can ultimately effect your revenues - good or bad. All of us take place in social media marketing from every time we rank a restaurant’s quality and service, to a movie we saw and even we when took a test drive. All of us with an online account have an audience, which trust or use us as a sound board for product purchases from our posted experiences. We all simply participate in the creation and distribution of media content. Within eddyPham&Company we understand and acknowledge this ever changing culture and adapt to the trends and become part of the conversation rather than left out. Your brand is an extension of your company that extends to your employees, customers, clients, the media, and even the general public. It is essential that these components consistently reinforce your brand to your customers and clients ensuring your brand communicates the image you want to portray. The impact of these perceptions has a ripple effect on your business and can erode your brand equity and create misperceptions about your company in the market. Positive brand image and brand consistency throughout all levels of the organization helps drive the organization to grow and prosper. EPCO takes all of these considerations into account when engaging our clients. We will communicate and enhance your brand – reinforcing your image and generating a positive brand image. Working the grind with distributors of promotional products and the manufacturers is another way EPCO can bring a comprehensive marketing and promotional package for you. Having a database or over 500K promotional products and working directly with the manufacturer, I am able to bring value and a lasting impression on your campaign, event or ongoing branding efforts. The Bottom Line: Promotional products, delivered on time, created correctly, with marketing expertise and the best possible customer service from a business you can trust. If your custom apparel needs are more complex than a simple attached logo to stock apparel, I offer full service cut and sew. I can assist with not only artwork, pattern making and selection of materials and garment cut. My cut and sew apparel manufacturing services allow me to assist in design, produce samples and plan the full manufacturing whether it’s fashion apparel, swim wear or undergarments, EddyPham&Company,Inc., has the relationships and experience to turn your apparel ideas into reality. Applicable media management is so much more than just selecting the right stations and networks or even just negotiating rates. To really capitalize on the selling power of a media buy and placement, a significant amount of testing is required to ensure the best performing combination of price point, offer configuration(s), and markets. This is your offer and product message to the consumer. EPCO supports and matches the clients’ needs in selecting a media buyer who will plan a media strategy; negotiating the best rates to fit each budget. Generally referred to as the "back-end" of a campaign, telemarketing, fulfillment and payment processing are among the most critical elements in a direct marketing campaign. eddyPham&Company has the relationships with best-in-class telemarketing, fulfillment and payment processing companies who have decades of experience in direct response. It is important to partner with the right companies who understand DRTV and its everyday operational needs. We shine in selecting the best service providers for a campaign, negotiating the best rates, handling the many details of setting up the back end of the campaign. Once a partner is selected, eddyPham&Company manages their services and campaign success. Combining your strategic vision and knowledge about your product, brand and customer with our expertise in direct marketing, we can collaboratively create a comprehensive marketing plan to help get your direct response campaign off to a solid start. Almost all of our focus is based on and around transactional marketing. What is transactional marketing, you ask... At eddyPham&Company we believe that transactional marketing is our business strategy that focuses on single, "point of sale" transactions. With every media buy and placement we can place emphasis on maximizing the efficiency and volume of individual sales. Once the initial sale is made, the consumer is offered cross sales or added to a continuity sale. However, fostering ongoing interaction with buyers through customer relationship management strategies typically improves return on investment in the long run. Most campaigns require both transactional and continuity components in the strategy.